You can beat canine obesity. Obesity is one of the greatest causes of serious long-term illness in dogs and needs to be beaten. Recent overseas studies have indicated that as much as 50% of dogs and 40% of cats are currently overweight. What we know is that females are more likely than males to encounter weight problems and obesity can lead to life-threatening conditions such as cardiovascular disease, liver disease and insulin resistance. The good news is that you can control your dog’s weight. It’s believed that 95% of obesity cases can be corrected by controlling the dog’s diet and exercise regime. That’s simple enough, right? Not always. Funnily enough, most owners of overweight dogs know that obesity is detrimental to their health and wellbeing. Often the problem is sticking to a routine or learning to say ‘no’. Dogs that aren’t treated for obesity, just like their human counterparts, will begin to suffer health complications posing a shorter lifespan and substantially reducing their quality of life. When it comes to battling your dog’s obesity, it’s essential you act as soon as possible. We’ve put together this guide to help you get started. As always, this is a great guide to begin the weight loss process. For comprehensive information on getting your dog to shed unwanted pounds, it’s best to consult your vet. How can I tell if my dog is overweight or obese? You can tell from looking at your dog’s physical condition. 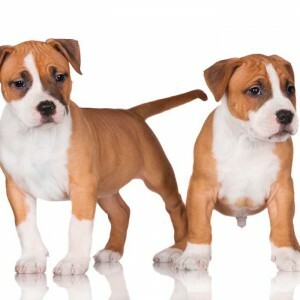 Find pictures of healthy examples of the breed online and compare or consult this useful body condition tool, courtesy of Purina. If you’re still unsure, or your best efforts aren’t producing any weight loss, it’s a must to get into contact with your vet. There may be underlying medical problems that could be the cause of your dog’s weight gain or their diet may need adjusting. If you know your dog is indeed overweight or obese, here are the most common reasons for it and what you can do to help them lose the weight and get fit. Your dog is overweight because they eat too much. This is always true, whether you like it or not. Dogs are scavengers and will eat almost whatever you put in front of them. The best way to get your dog to lose weight is to limit the amount of food they eat. They will only put on weight if they’re consuming more calories than they are using day-to-day. This could mean that they’re eating too much or that they’re not being exercised enough in relation to the intake of food. Make food your friend: a few tips to get you started. It’s all about good habits: teach your old dog new tricks. Just like humans, the older we get the less active we tend to become. Your older dog won’t need nearly as much food as it used to. Cut back on the portions and feed them a couple of times a day instead of just the once. Avoid treating older dogs – give them a good pat instead and remember that they’re not too old to exercise. It’s for their own good after all; we want them around for as long as possible, right? Don’t let your dog train you. There are so many cases where a seemingly fussy eater has in actual fact trained their owners to feed them what they want. Simply refusing to eat dog food is not a sign that the dog doesn’t like their food. It just means that they’ve understood—through experience—that they’ll be rewarded with roast chicken, lamb chops, or some other delicious leftovers if they don’t. Remember, be firm and make them eat the food that will keep them strong, healthy and happy. We know you’re busy, but exercise is a must! Dogs will pile on the weight if they’re sitting at home all day and not getting enough exercise when you’re around. Try and get into a good habit of giving them (and yourself) at least a good half an hour to an hour of exercise daily. Organise a plan for your workout regime and stick to it. You’ll find that not only will the pounds fall off your dog, but they’ll be happier, healthier and closer to you than ever. Never leave food out during the day. Dogs will eat till they drop. Never get into the habit of ‘topping-up’ your dog’s food bowl or leaving a portion out for them to nibble at during the day. Weigh-in weekly, record the results and marvel at the difference. There’s nothing more motivating than seeing your hard work pay off. 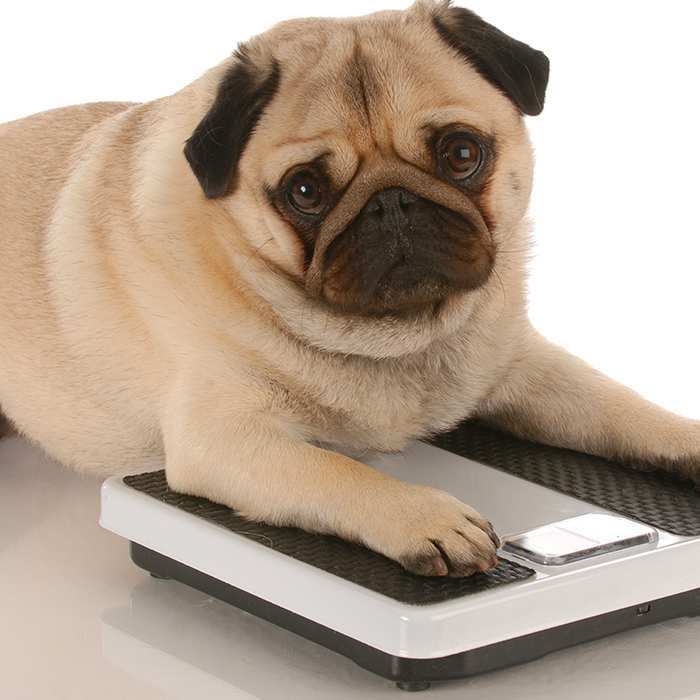 Monitor your dog’s weight loss by weighing and recording their weight each week. An obese dog should be losing between 1% and 2% of its bodyweight each week. If you’ve consulted your vet, established a weight loss plan and you’re not seeing these results, it may be time to adjust your strategy. Try changing your dog’s diet, taking them for more frequent and longer periods of exercise and providing them with smaller portions of food. Interactive toys are your saviour! There are a number of great toys on the market that dispense small amounts of dog food the more the toy is played with. 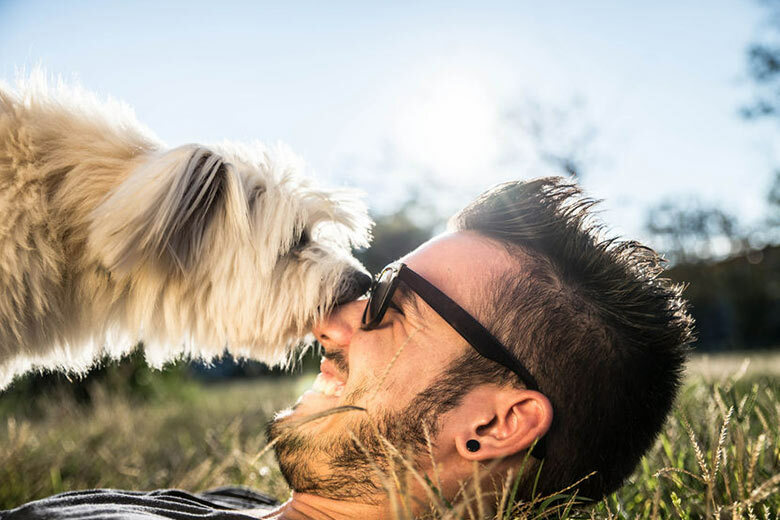 Other than being a great incentive for exercise; your dog is rewarded with a treat as they’re expelling energy and losing weight, these toys will keep them entertained for hours while you’re at work or looking after the kids. Treats don’t have to be unhealthy, either. Most dogs will go nuts for a chunk of apple or a piece of raw carrot. Getting your dog to shed the pounds shouldn’t be a hard task. Remember to talk to your vet, get creative, and above all be patient. Good luck with your weight loss plan. 2015 is a great time to get back into shape. 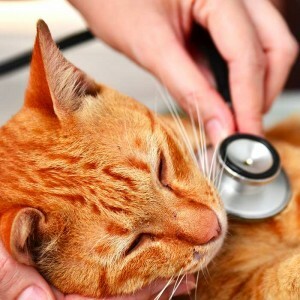 Top 10 Most Common Health Problems For Cats As a caring pet insurance company, we know a thing or two about cats and what conditions they’re most likely to develop.